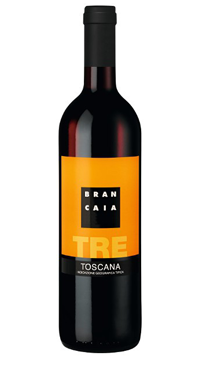 You’ll find Brancaia in the heart of Tuscany’s Chianti Classico area, encompassing three estates: Brancaia (Castellina), Poppi (Radda) and Brancaia in Maremma (Grosseto). Brancais has been owned and operated by Swiss couple Brigitte and Bruno Widmer since 1981. The estate came to instant fame with its outstanding 1983 Chianti Classico. Since then, through uncompromising dedication to quality, Brancaia’s wines continue to stand out and command the attention and praise of Tuscan wine lovers and international wine critics. 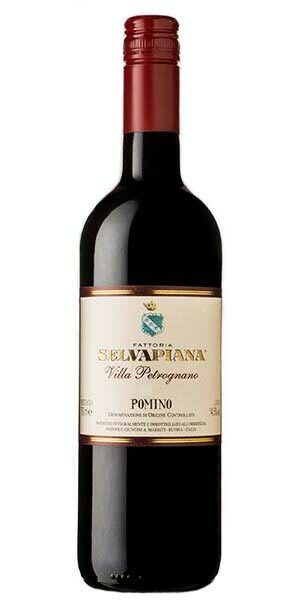 In addition to their powerful Chianti Classico, they produce a range of Supertuscans that have garnered cult status. 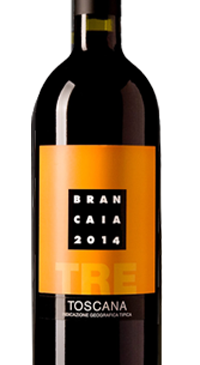 Brancaia TRE is a “Super Tuscan” and a blend of three grapes: 80% Sangiovese and 20% Merlot and Cabernet Sauvignon. 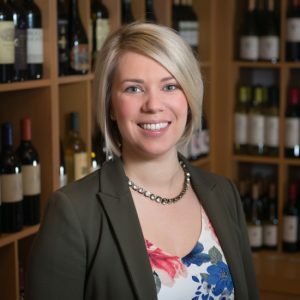 These grapes come together to create a balanced wine with lots of fruit intensity on the nose; aromas of raspberry and blackberry and hints of coffee and fresh flowers. 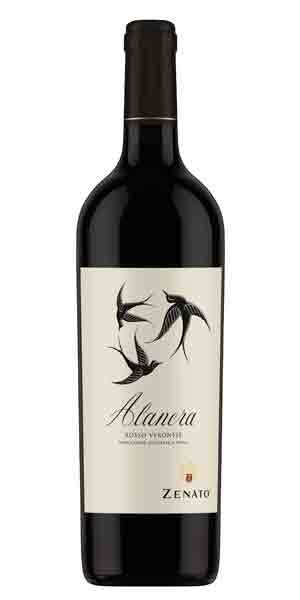 The palate is medium to full-bodied, with velvety tannins and a long, soft finish. 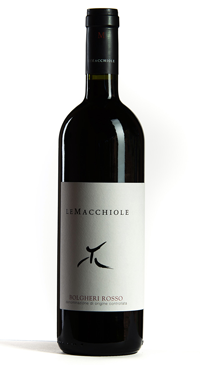 This recognizable Super Tuscan is a blend of: 80% Sangiovese, 10% Merlot and 10% Cabernet Sauvignon. This is one of our top selling wines but I admit I hadn’t tasted in a while- this iconic wine was easy to drink but in no way boring. The wine was lush, round and full of fruit flavours but the finish was balanced and lingering, leaving you wanting another sip. There were enough tannins and texture to stand up to our meal, but it was also very enjoyable without food.